Bits & Bites #136 - Testimonies: Coffee or Tea for Health? Email askfuiping@gmail.com if you are looking for solutions for your health problems using Coffee or Tea. Shuang Hor spent 4+ years to study and research to find a coffee combination that is not only tasty, but is safe to consume for long-term and has many health benefits. CEO Cafe Coffee was eventually launched in 2006. 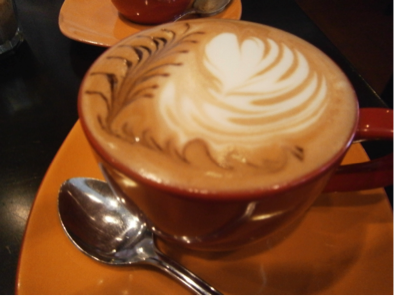 Do you normally eat your breakfast in coffee shops and accompany your food with a steaming cup of coffee? The coffee shop usually charges RM1.80 to RM2.20 for such a beverage. Why don't you take along a flask of hot water and make your own coffee? 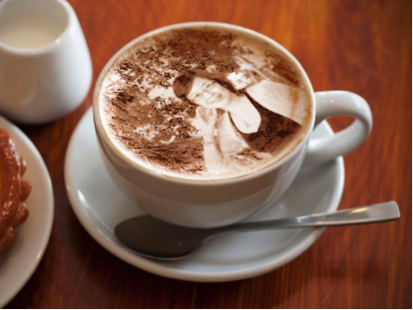 Drink CEO Cafe Coffee. It satisfies your caffeine needs and at the same time, is a much healthier option. For tea lovers, give Luchun Lingzhi Tea a try. Just put 2-3 sachets in a big flask of hot water. You can drink it the whole day. It gives you a sense of calmness, clears the flow in your kidney, de-stresses you from work pressure and helps remove phlegm. About 4 days after Mr E started drinking CEO Cafe Coffee, he developed a cough. It was a form of healing reaction from the Yung Kien Ganoderma, one of the ingredients in the coffee. He likes to cycle and usually does it along the roads where there is a lot of pollution from the cars exhaust fumes and bus fumes. Also, the other cyclists that he mixes with are heavy smokers. His lungs were damaged and hence, the cough as part of his healing reaction to expel out these pollutants. It stopped after 7 days and he felt better since. Mr J recently suffered from a migraine, with the pain on the right side of his head. It could be triggered by the haze or bad weather. 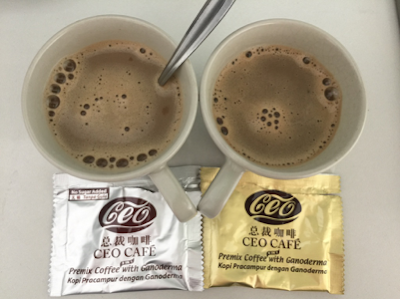 After hearing many positive stories from other friends, he decided to try a coffee using this formula - 1 sachet CEO Cafe Coffee (without sugar) + 2 capsules Yung Kien Ganoderma. About 15-20 minutes later, his migraine had subsided. Ms N's friend who had just undergone surgery sprinkled some CEO Cafe Coffee powder on the wound. She found that the wound opening closed quickly. And thus, the healing was much faster. Mr A said he balik kampung for a couple of weeks and when he got home, he found that his fishes were dying. He just sprinkled some CEO Cafe Coffee into the aquarium water for the fishes and the fishes recovered quite quickly. Ms N's cat suffered from a seizure attack. She made a cup of CEO Cafe Coffee and fed it to the cat. It bounced back into health quite soon after. Ms N's friend had a growth in the nose. She consumed 2 sachets CEO Cafe Coffee every 2 hours. After 2 weeks, the growth was gone. The vertigo reactions include a lot of pus discharge and mucus from the nose and more bowel movement. Email askfuiping@gmail.com if you want to buy Coffee or Tea for your health.